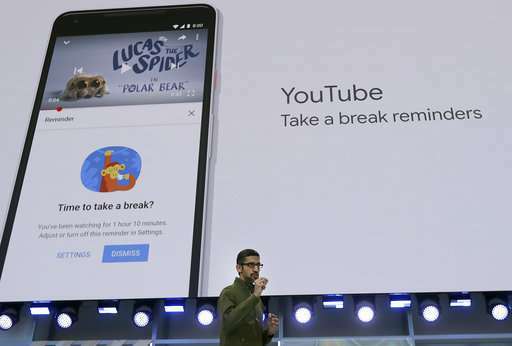 The company's digital concierge, known only as the Google Assistant, is gaining new—if experimental—abilities to handle tasks such as making restaurant reservations and placing other tedious phone calls without human hand-holding. "Hi, I'm calling to book a hair appointment for a client," said a realistic-sounding automated voice in a demo from the conference stage. The AI voice used pauses and "ums" and "mmm-hmms" to sound more human during interactions with people. 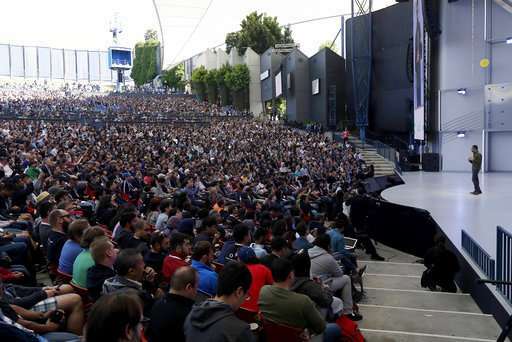 The company said it is rolling out the technology, called Google Duplex, as an experiment in coming weeks. 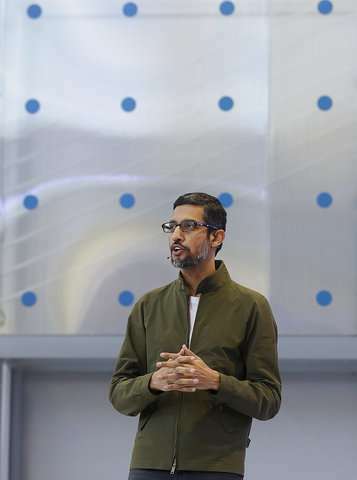 "We really want to work hard to get this right," said Google CEO Sundar Pichai, who kicked off the conference. 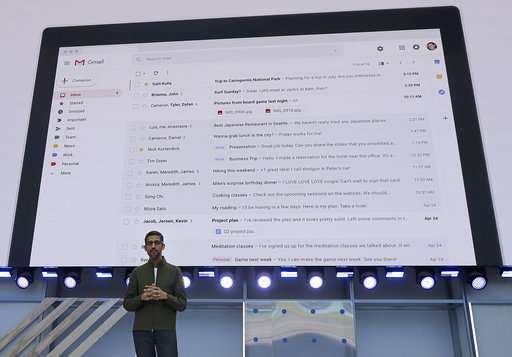 Gmail is getting new features such as an autocomplete feature that uses machine learning to offer suggested ways to finish sentences users start typing. For example, "I haven't seen you" might be autocompleted to "I haven't seen you in a while and I hope you're doing well." Users can accept the completion by hitting the tab key. The Google Photos app should get smarter about suggesting who you might want to share photos with. Whenever it recognizes a photo of one of your Google contacts, it can suggest sharing that photo with that person. It will also convert photos to PDFs and automatically add color to black-and-white photos or make part of a color photo black and white. The changes are coming in the next two months. 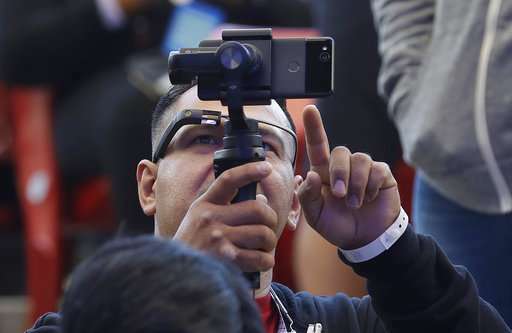 On its Google Maps app, the company is introducing an augmented reality feature to help guide people to their destination. When users pull up walking directions on a smartphone, they can look through their camera in Maps and get turn-by-turn directions through that while looking at the actual street. 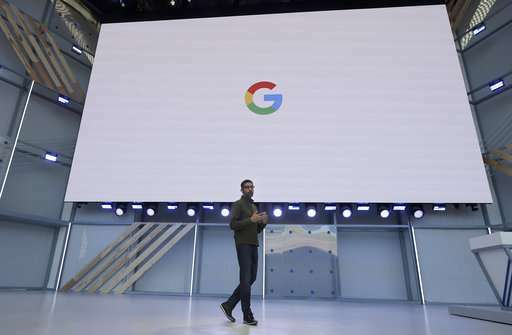 The search giant aims to make its assistant and other services so useful that people can't live without them—or the search results that drive its advertising business. 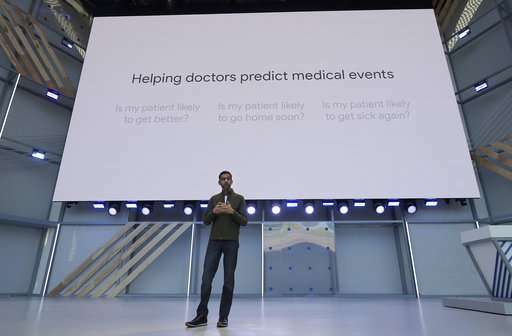 But it also wants to play up the social benefits of AI and how it's being used to improve health care, preserve the environment and make scientific discoveries. 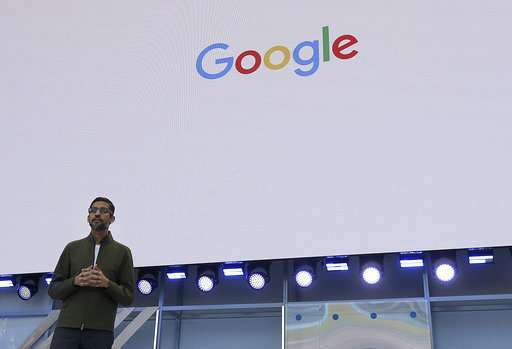 Google also outlined its latest improvements to its Android operating system, including more adaptive brightness settings and battery function. 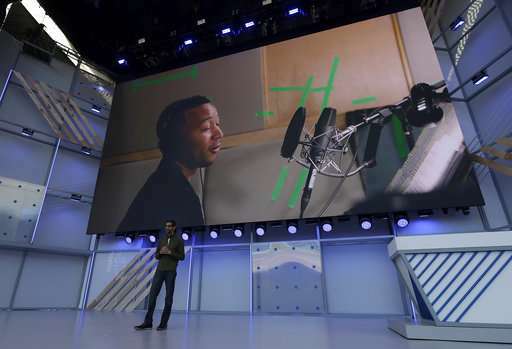 Called Android P, it's the ninth major version of the Android operating system. The battery will use machine learning to adapt to how you use apps in order to conserve energy. Phones using Android P will also learn how to adjust your screen brightness by studying your manual adjustments, a change from automatic adjustments based on the ambient light levels. Another feature called "shush" mode automatically turns on the "Do Not Disturb" function if someone flips their phone face down on a table. And "Wind Down Mode" will fade the screen to greyscale at a designated bedtime to help users disconnect before bed. Some of the new features won't be coming to Samsung phones, at least not right away. The two companies have increasingly become competitors as Samsung launches services that duplicate what Google already offers on Android. Samsung owners will have to wait several months for a later version of the Android P features. Likewise, Samsung's camera app won't get a built-in Lens feature that lets Google offer information after taking a photo of a building or sign. Samsung has been developing its own similar feature called Bixby Vision. 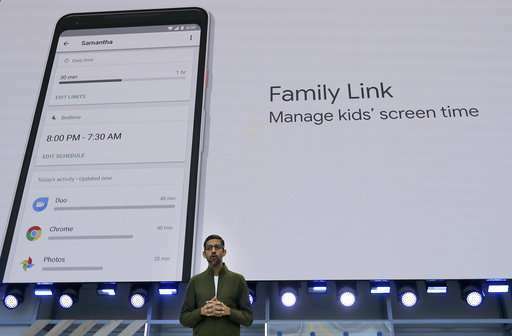 Google last week updated actions that its assistant can perform on smartwatches powered by its Wear OS software. For instance, it can tell you about your day if you're wearing headphones instead of making you read your calendar.